Innovative space to grow your business! We have the sites, pads, buildings and offices that will get your business up and running in short order. Join the Hannibal Industrial Park and you will enjoy a secure site with all of the onsite utilities to support your business. 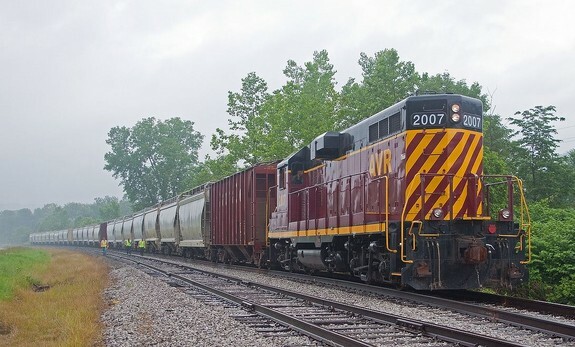 Rail has returned to "Omal" - the line resumed operation on April 18, 2013 and is operated by the Ohio Terminal Railway "OHIO"
The 12.2 mile Omal line follows the Scenic Highway and the Ohio River and connects to the Norfolk Southern River line for interchange access to the vast NS Network.